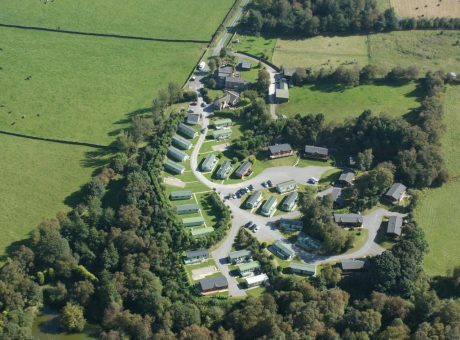 5 star holiday park situated at the gateway to the Yorkshire dales with panoramic views across Nidderdale. 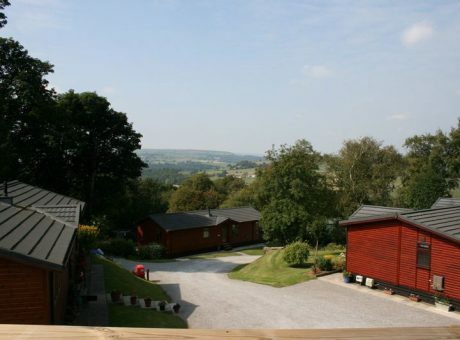 Situated in a tranquil setting above the small village of Birstwith, Harrogate, North Yorkshire. 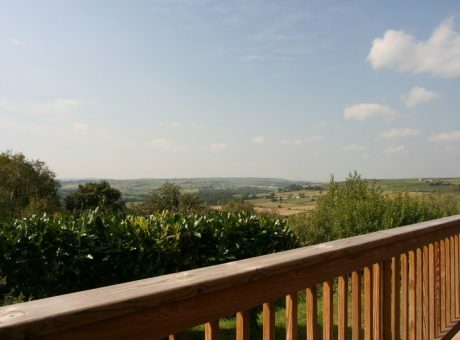 Our ideal second home, Reynard Crag is definitely a secure & beautiful location. 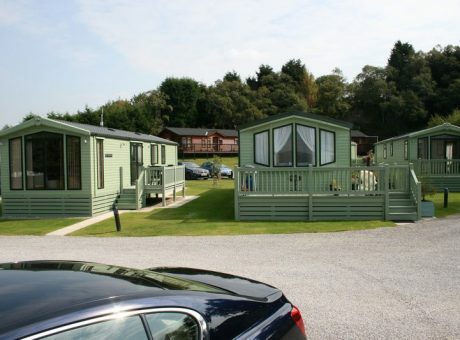 A first class park to come and relax with peace, quiet, beautiful scenery. Close to plenty of leisure activities. 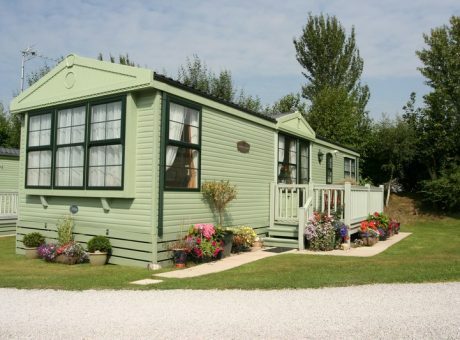 We couldn’t find anywhere better to have a caravan or lodge. 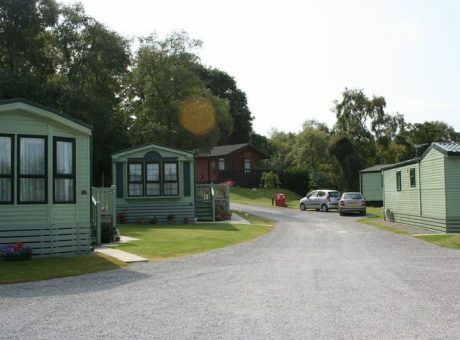 The owners are very helpful and friendly and are making improvements all the time. 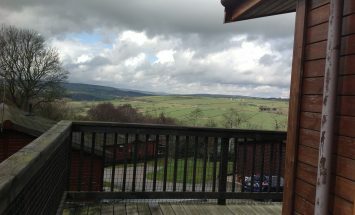 Peaceful setting on well run, quiet site in the beautiful Yorkshire dales. Love the fact its only 10 minutes into Harrogate. 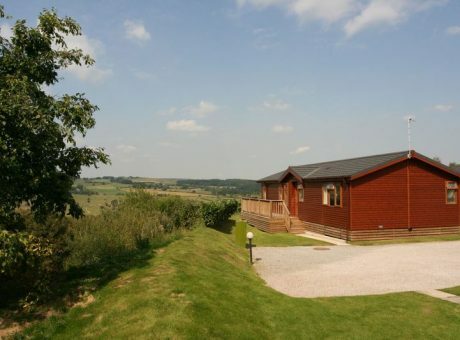 Reynard Crag is a perfect escape in every way for our retirement. 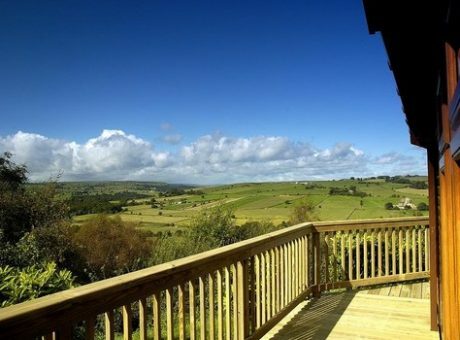 Searching for an ideal spot with peace, tranquility & beauty, we have certainly found it here. Perfect! 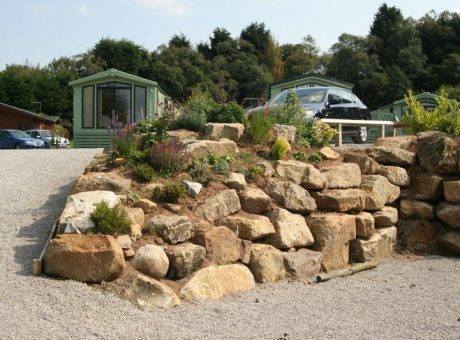 Set in an area of ‘outstanding natural beauty’ only four miles from the elegant spa town of Harrogate, we offer for sale new and pre-owned luxuriously appointed static caravans and custom built log cabins. 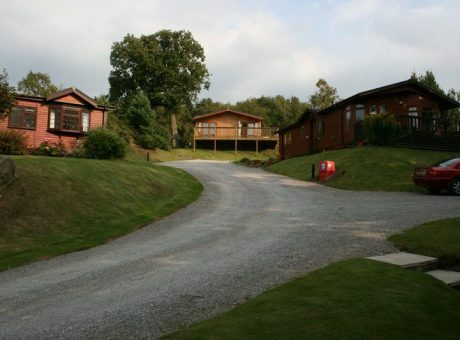 The park is family owned and run, opening each year from 1st March until 15th January. 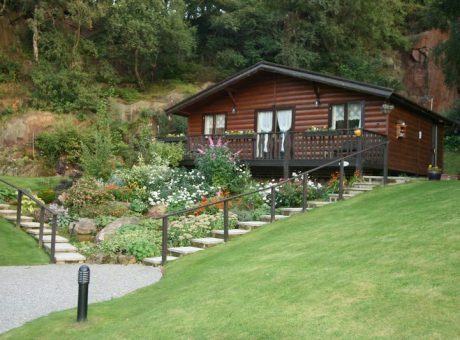 The Park is set in approximately 8 acres with superb walks, birdwatching and private fishing in our well-stocked lake which is located in a secret enchanted garden. 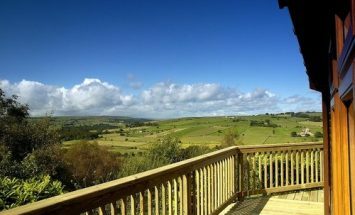 Own a holiday home at Reynard Crag and be transported into a world of sophisticated outdoor living. 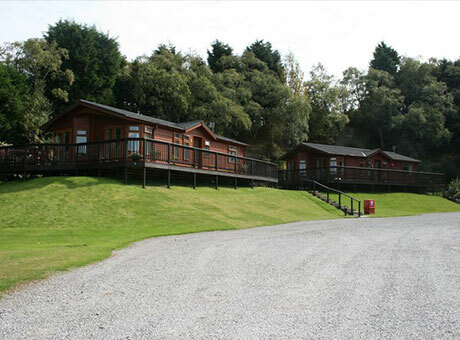 We offer the perfect retreat from the hectic demands of everyday life.